So, I had some ideas coming into tonight’s episode about just what messrs. Weiss and Benioff had in store for us. My suggestion for what the big penultimate episode shocker would be turned out to be off the mark, but something that I suggested might happen actually came to pass, acting as a shocker I didn’t really think would take place. The title of tonight’s episode turns out to have several layers of meaning, referring not only to the Targaryen civil war about which a book with the same title was written (and which is being read by Shireen), but also clearly alludes to Dany and her brood. Dig a little deeper, and the civil war aspect has a further resonance, what with all the parties and erstwhile allies at each others’ throats, and you can see that the showrunners have been steering us into this episode for quite some time. And while I thought it was a solid hour of television, that doesn’t mean I have to like everything that they gave me to watch tonight. Click through for my detailed discussion of the episode. Although I haven’t been entirely happy with all of the departures they’ve been making from the original books this season, it is somewhat inevitable that Benioff and Weiss need to do so, seeing as how they’ve fully caught up (and in some places passed) George R.R. Martin’s perennially tardy book releases. And while Season 5 started out strongly, it has been bogging down and lagging over the last few weeks, focusing on storylines that don’t quite maintain interest, or are actively turning off viewers (I’m looking at you, horrible Winterfell storyline). Even though tonight did see a couple of scenes at Winterfell, they actually served to create some momentum, and the rest of the episode was absolutely spot on, especially the final fifteen minutes or so, a sequence that rivals anything the series has done so far for sheer adrenaline rushing excitement. Click through for my complete review. Three episodes into the new season, and tonight we see a definite ramping up of tension across several storylines. While last week gave us successes for some fan-favorite characters – Dany reuniting with Drogon, Jon gaining rank and authority – tonight we begin to see what the result and cost of new power can be, in at least one of these two cases. Another strong episode – the strongest of the season so far – and a more focused, integrated approach, means a rapt hour passed by far quicker than most. Click through for my full review and synopsis. 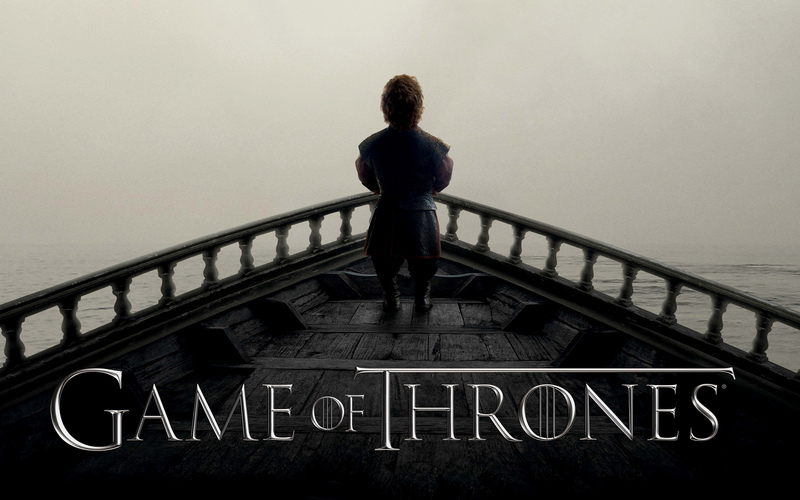 Here it is already – the season finale of Game of Thrones. Eleven short weeks (with the one week break between episodes 36 and 37), and another season will be coming to an end. The last two weeks have proven to be excellent episodes, with plenty of storylines coming to some sort of resolution, but plenty more left unresolved. This is, of course, the nature of the source material, a series of books that is still not close to being finished. How much further along will we find ourselves at this time next week, with a year to wait for the next episode? Click through to take a look at the Promo video, and get my take on what I expect us to see this coming Sunday. Two weeks after the last episode of Game of Thrones, we finally enter into the final stretch run. Sadly, we have only two more episodes to go after tonight’s, but if they are anything like “The Mountain and the Viper,” we’ll be in for a real treat. There was major movement on three key storylines tonight, as well as not a few resolutions to ongoing questions. The biggest, of course, involves the trial by combat we’ve been waiting to see since Episode 406, three weeks ago. And it most certainly did not disappoint. When I said in my sneak peek of “Mockingbird” earlier this week (read it here) that I suspected Benioff and Weiss would leave us on a cliffhanger, I had no idea how literally they, in fact, would (okay, I had my suspicions due to having read the books, but I didn’t want to give too much away). We got some good solid movement in several storylines tonight, and the next episode, “The Viper and the Mountain,” is setting up to be a nice lead in to the final three episodes of the season – has it really gone so quickly? For now, click through after the break to get my take on tonight’s events, and where they may be leading us in the near future. Note: Beginning with tonight’s review, I will no longer be doing the complete synopses I have been doing in the past. Please refer to my editorial regarding this decision here for my reasoning, if you’re interested. From every report I’ve seen, last week’s episode was largely a bridge between actually interesting events, and there were a couple of major changes from the source material yet again, although nothing quite on the same level as what happened two weeks ago (at least nothing from this week has caused the same kind of internet fracas). If the series is treading water, this is nothing new – the middle four or five episodes of Season 3 felt very much the same. For now, characters need to be positioned, armies need to be trained, and alliances need to be forged. What sorts of maneuvers can we expect to see in this week’s episode? Click through after the break for my breakdown of the Promo video and my thoughts on what this week shall bring. It’s been a long nine months since the end of Season 3 of Game of Thrones, and we’re finally about to embark on Season 4 beginning this coming Sunday, April 6. 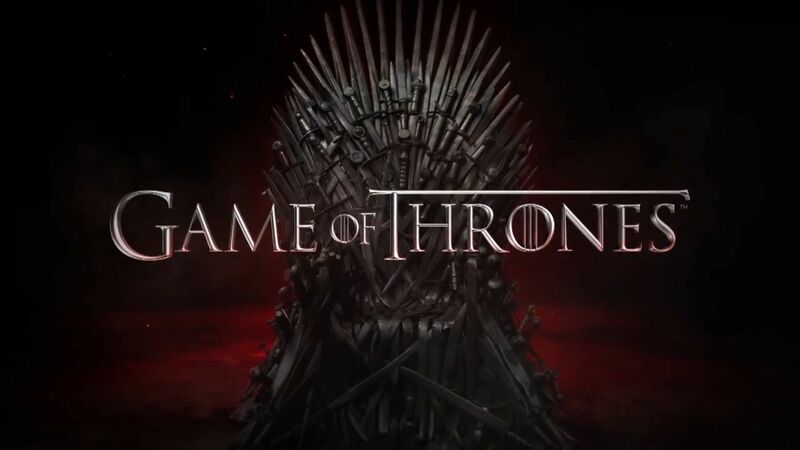 Weiss and Benioff, the showrunners, have stated publicly that the series will run a total of seven seasons, meaning that episode 405, just five weeks from now, will mark exactly the halfway point of the series’ run (if they continue doing ten shows per year, that is). In this article, I’m going to examine the three official trailers released by HBO over the last couple of months, and do a rundown of what I expect to see for each of the major Houses this season. Weiss and Benioff have consistently shown a willingess to depart in minor ways from Martin’s narrative, but they do remain true to his major plot points. It will be interesting to see how far this season takes us, given the self-imposed limitation on the overall length of the series. Click through after the break to see my breakdown of the three trailer videos, as well as my suggestions for what will be happening over the next ten weeks. Any spoilers from the books will require that you actively scroll over the text in order to render it visible.